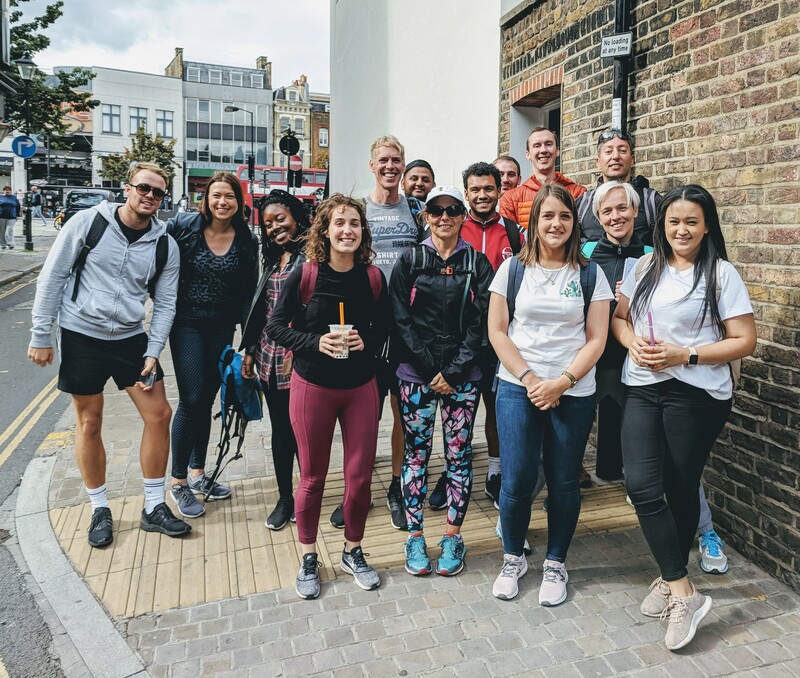 On a summer’s Friday in London, a group of ‘Healthcare Hikers’ from Ipsos Healthcare used one of their ‘Responding Responsibly’ days to walk the Jubilee Greenway in aid of The Joseph School, in Haiti. Following the devastation of the 2010 earthquake in Haiti, The Joseph School was formed to help teach, inspire and empower a new generation of Haitian leaders on the premise that the best people to change Haiti will come from Haiti. 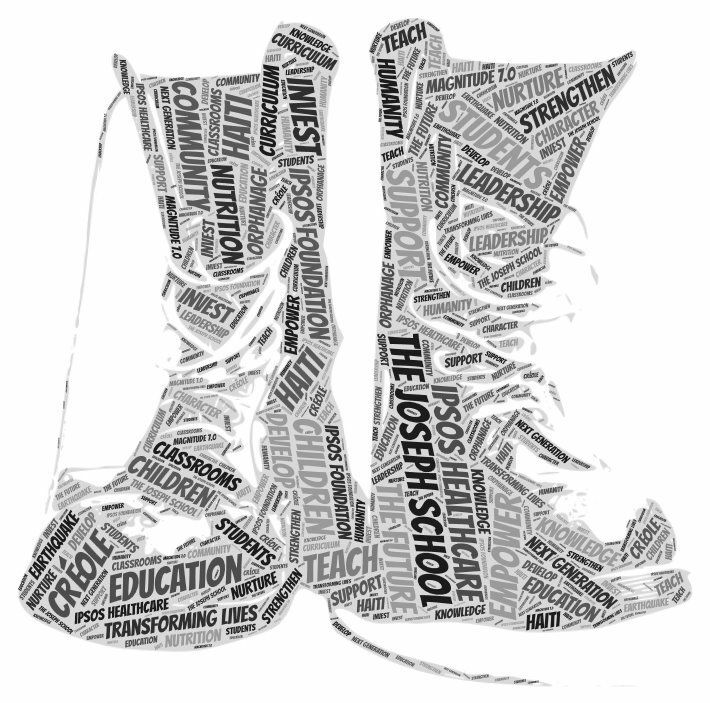 I [Guy] have been lucky enough to be selected, along with three others from Healthcare in North America, to volunteer at The Joseph School, in January 2019. The entire trip will be funded by The Ipsos Foundation and Ipsos Healthcare, which means that any funds we raise will be donated directly to the school and its healthcare needs. Hike for Haiti was conceived after a brainstorm session discussing ideas for Responding Responsibly. The aim was to create a group participation event, inclusive to all, in a format where everyone could challenge themselves and push themselves as far as they were willing to commit to. 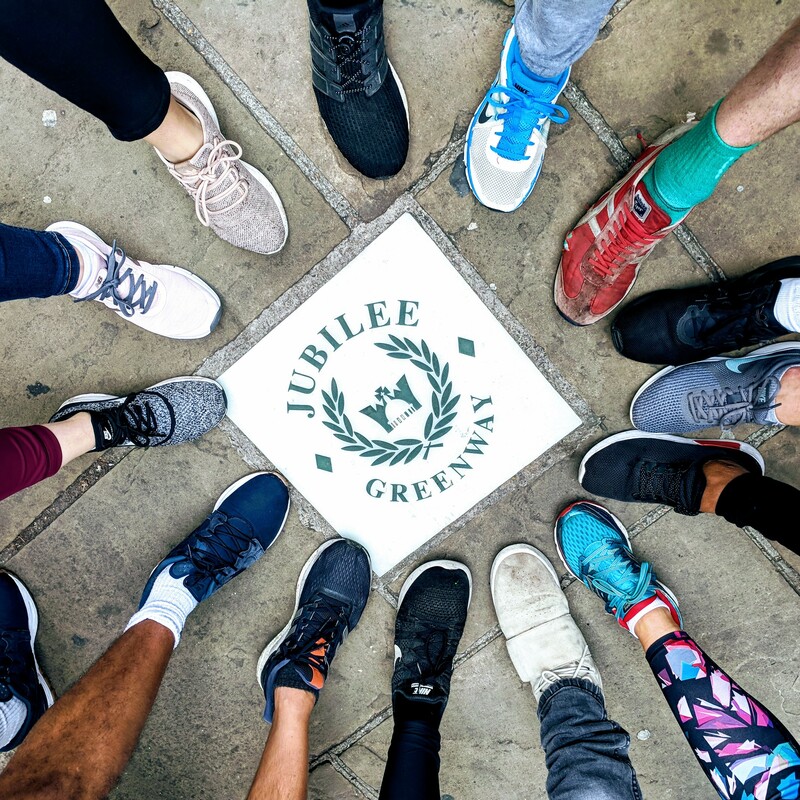 The Jubilee Greenway is a 60km circular footpath which runs through a number of London’s parks and past some of London’s most famous sights. It was founded to mark the Queen’s Diamond Jubilee – one km for each year of the Queen’s reign. 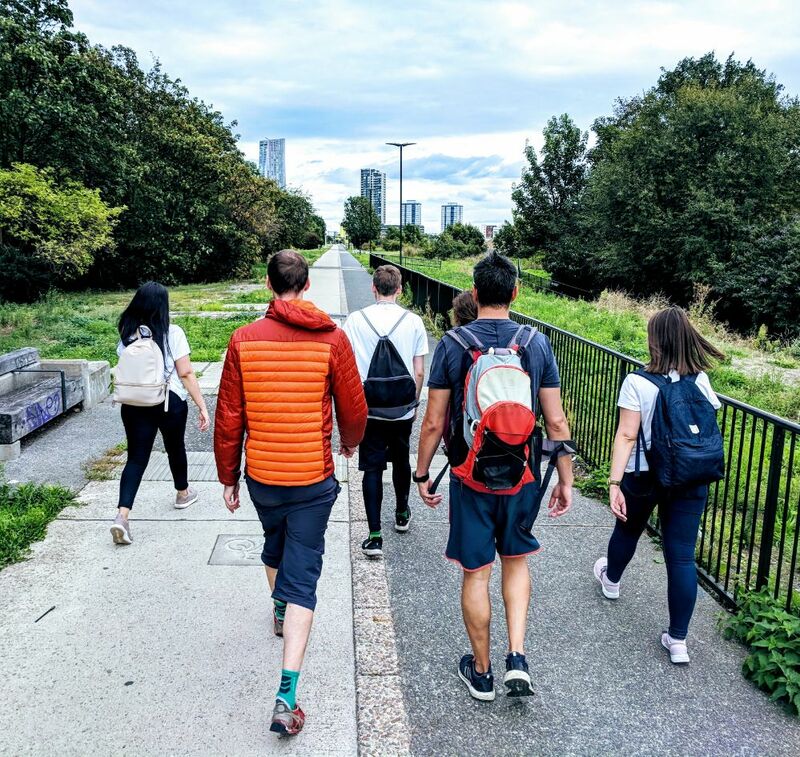 A team of 14 from across Healthcare volunteered to walk various stretches of the route, an opportunity to use a Responding Responsibly day, support a very worthwhile cause, get some exercise and see some of London’s sights all at the same time. Collectively, we had walked almost 500 KM and over half a million steps, in just one day. A big shout-out to the Healthcare Hikers: Alistair Bates; Aniko Cseledi; Barenese Du-Pont; Charlie Adams; Dipesh Mangabhai; Gabriela Lopez; Myles Taylor; Nattali Samuel; Nicholas Dale; Paulina Dabrowska; Sabina Heinz; Salim Ben-issa; Sophie Oldfield. The fundraising has gone unbelievably well – a huge thanks to everyone that has donated. I’m looking forward to travelling to Haiti in January to help get the medical clinic up and running.